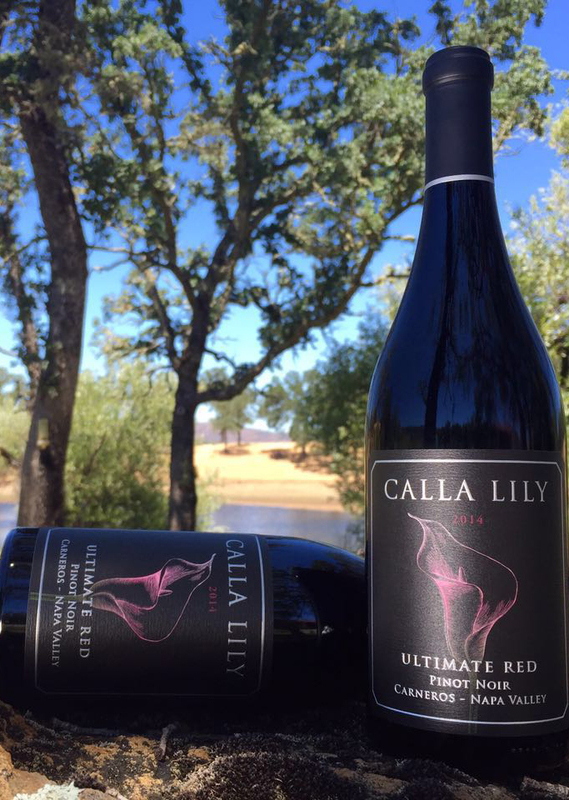 A seductive nose offers cherry, strawberry, floral and rich loamy notes, reminiscent of the great Burgundies. 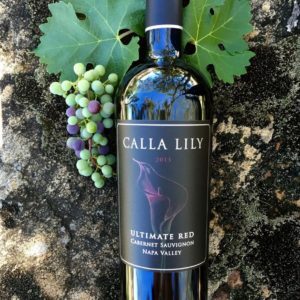 The hint of strawberry continues on the palate, along with the flavors of ripe Pinot, with an elegant velvety texture and a very attractive hint of acidity, daring you to take another sip. Dark garnet with purple-ruby rim, the nose is exultantly scented, effusing cassis and dried cherry for fruits, complemented by spice box, cedarwood, camphor, graphite and lavender. Buttressed by succulent acidity and meaty tannins, the palate is alluringly opulent, emanating prune and blackberry confit for fruits, supplemented by black pepper, dark chocolate, caffè ristretto, tobacco and tar. Full-bodied at 14.8%, the impressive entry persists through an expansive mid-palate, leading to a potent finish. 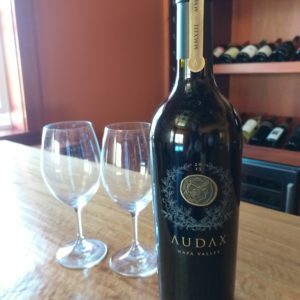 * "Audax", meaning "Bold" in Latin, is Calla Lily's barrel-selection reserve wine made as a tribute to the pioneers of Napa Valley, many of whom settled in Pope Valley, by our fourth-generation winemaker Cary Gott. This wine has turned out to be much more approachable in bottle than in barrel. 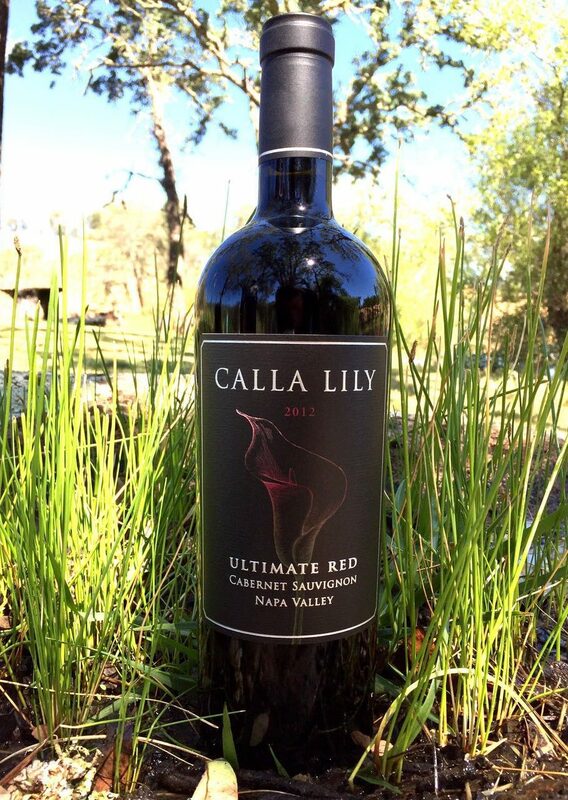 Aromas of blackcurrant and dark fruits form an appetizing bouquet, followed by gorgeous flavors of bright red fruits. The soft, round tannins provide a satisfying mouthfeel. 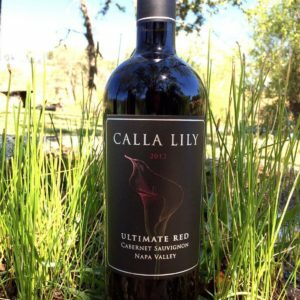 This is a delicious Cabernet Sauvignon with a fine finish. 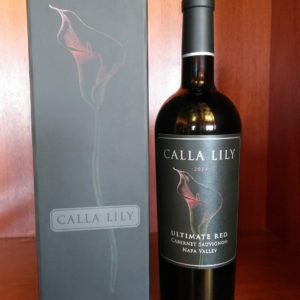 The wine exhibits a lovely depth of red with hues of purple. The aromas are bright, ripe and forward, illustrating berry and black pepper with vanillin oak integration that contributes a cedar quality, thanks to the extended period the wine spent in barrel. 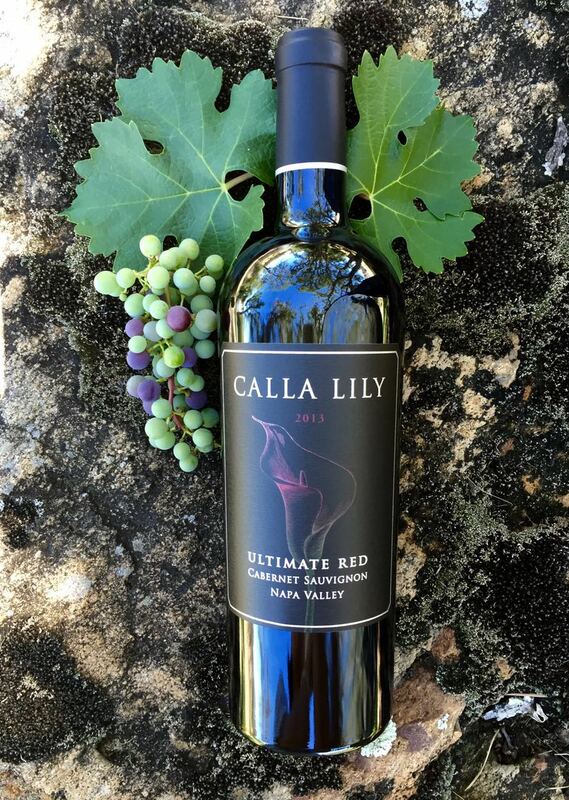 The palate is full and generous, dominated by ripe sweet berry and the same cedar oak maturation quality. The flavor is long and round, and finishes with firm, pleasant tannin as a wine of such structure should. We can expect this blend to age gracefully. 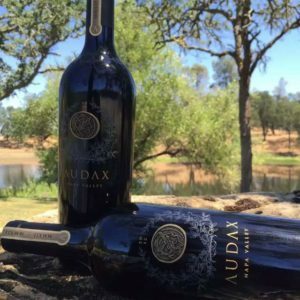 * "Audax", meaning "Bold" in Latin, is Calla Lily's barrel-selection reserve wine made as a tribute to the pioneers of Napa Valley, many of whom settled in Pope Valley, by our fourth-generation winemaker Cary Gott.